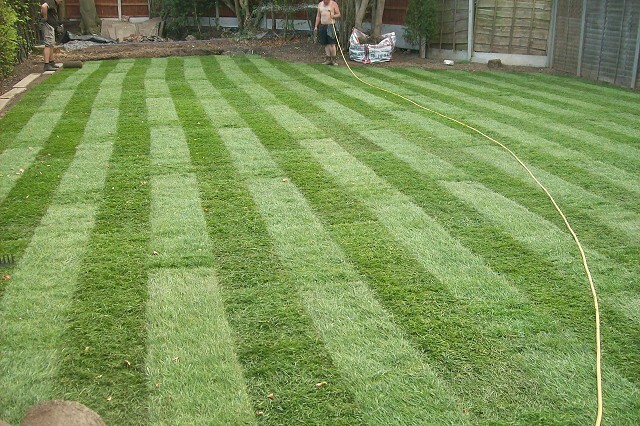 Evergreen Landscaping Limited is a small friendly landscape gardening business based in Marple Bridge and covering all areas of Stockport. 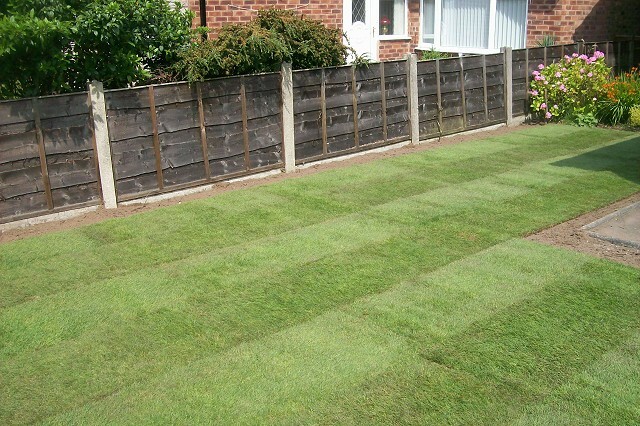 Established by time-served gardener David Andrew in 1990, Evergreen has been carrying out garden makeovers and providing garden landscaping services of all kinds in the Stockport area for more than 25 years. 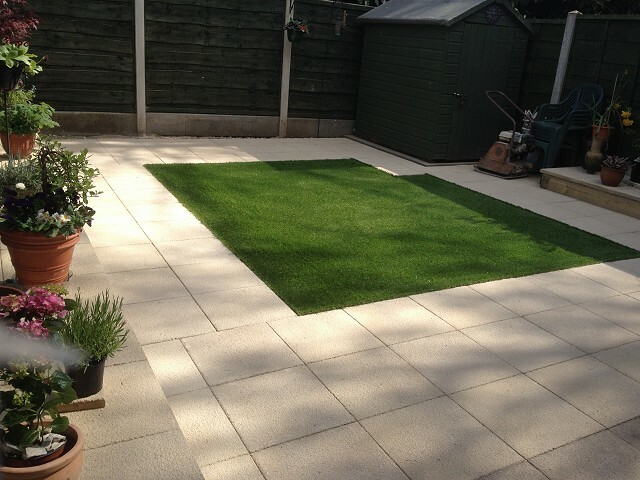 Specialising in Indian stone patios and paving, top quality turf lawns, astroturf and artificial grass, garden decking and raised beds, we can help you with full or partial garden makeovers and can support you every step of the way with garden design and hard and soft landscaping. Does your garden need a transformation for you to enjoy it properly? Do you need a low maintenance garden? With our time-served staff and high standards of work, Evergreen is sure to have the expertise and garden landscaping solutions that you require! 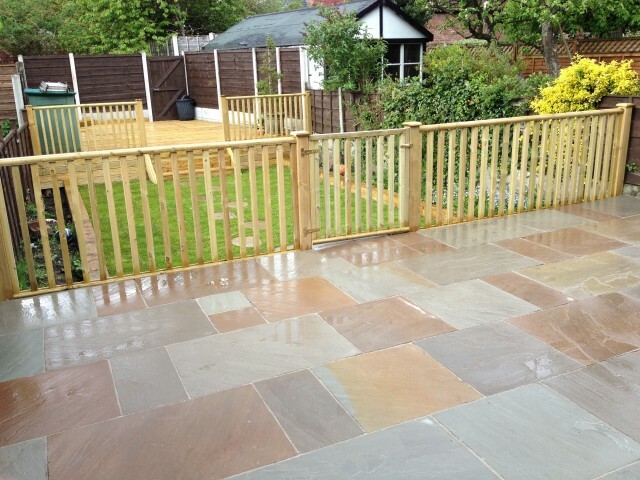 Garden landscaping services provided throughout Stockport and the surrounding areas. 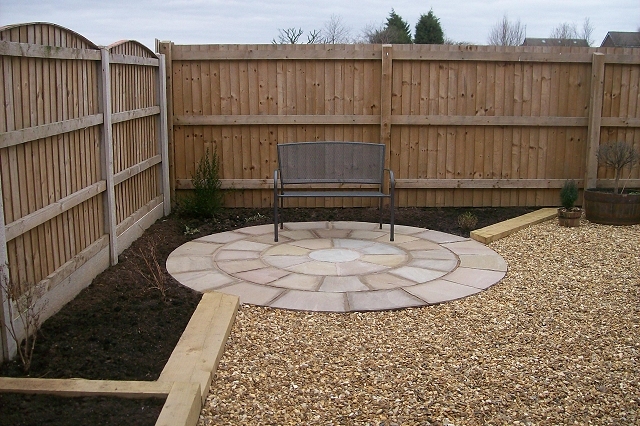 Full or partial garden make-overs designed, installed and project managed. 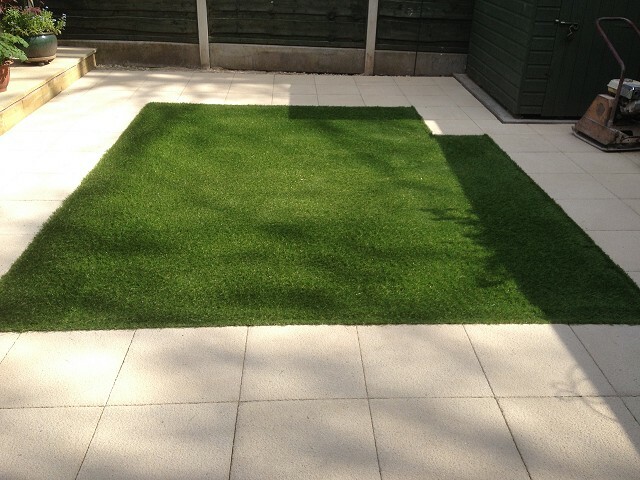 New lawns laid, AstroTurf, artificial grass, artificial turf and artificial lawns. New garden patios paths, paving, driveways and garden walls constructed. 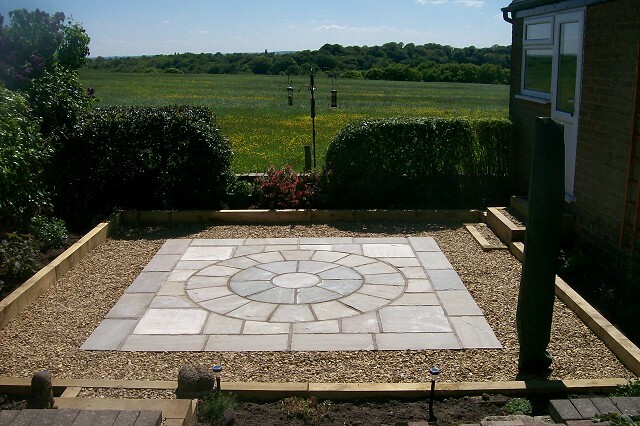 Patios and paths constructed in Indian Stone is one of our specialties. 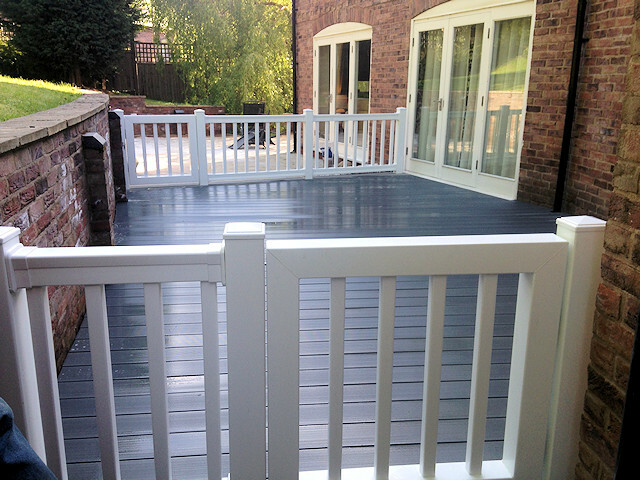 Fencing, decking and ECO decking supplied and erected. 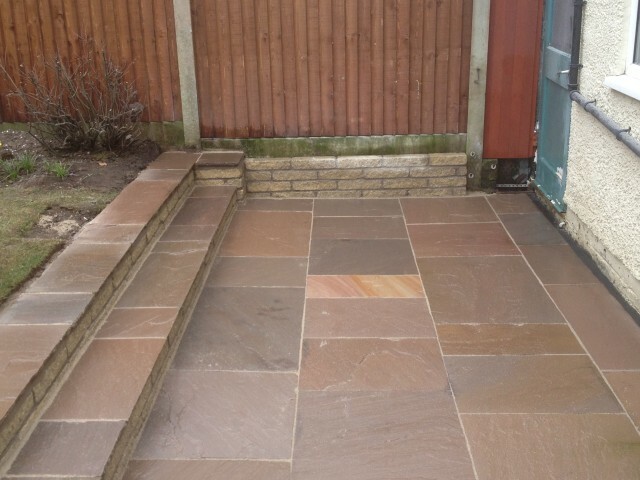 Whether you are planning a new feature or a complete garden makeover, please don't hesitate to call us today for a free, no obligation quotation, whatever your landscape gardening needs in Stockport. 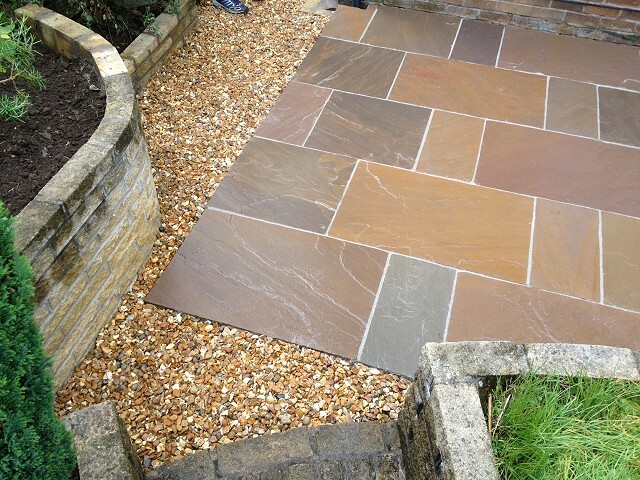 All aspects of garden landscaping undertaken. References and portfolio of work available. 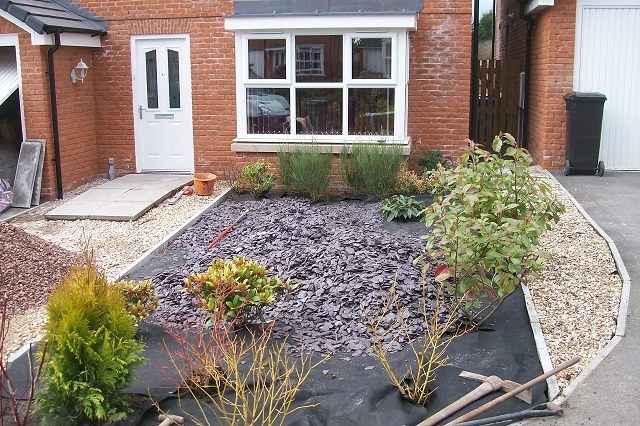 Our customer at this property in Marple wanted a flowerbed in their garden that was easier to manage and keep tidy. 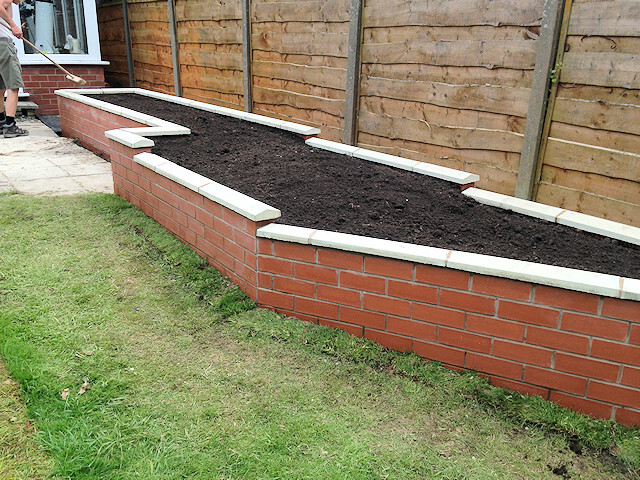 We discussed these requirements with them and it was agreed that a brick-built raised bed would be the best solution. The bricks were chosen to match-up with the brickwork of the house, and the concrete cappings to match with the existing paving. 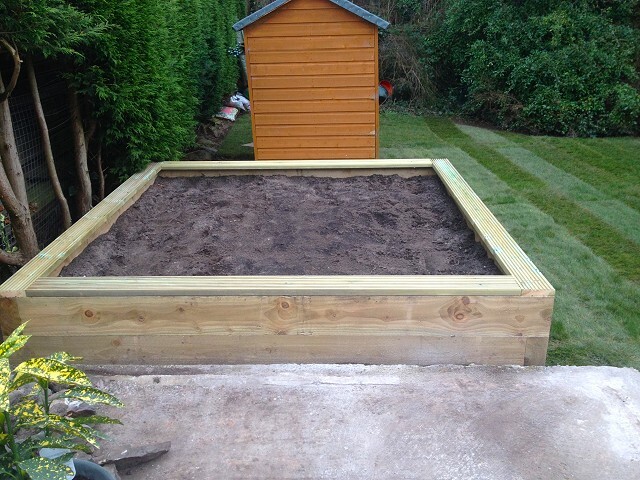 The raised bed was filled with premuim garden soil and once it is planted up by the customer and things start to grow and mature it will look like the bed has always been there! 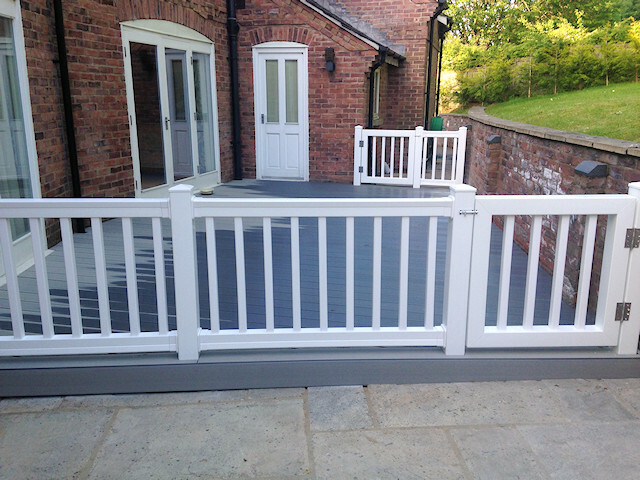 We can help make your gardening in Cheshire easier in many different ways!